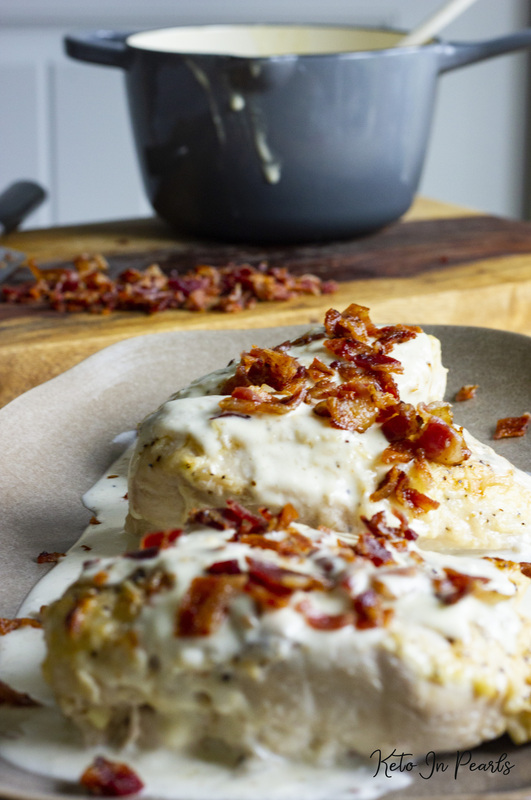 This recipe for keto chicken with bacon cream sauce is the most popular recipe on my blog. 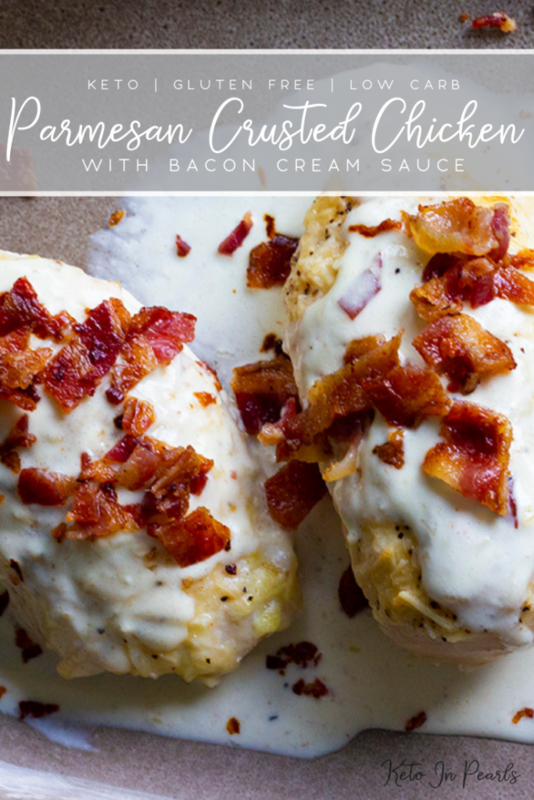 See what all the fuss is about with this amazing keto dinner recipe! I came across this thing called “the keto diet” on Instagram and honestly, got roped in by all the YUMMY food these people were eating! Bacon, steaks, butter, coffee. AND they were losing weight. Whaaaaa? Honest to goodness, I saw people with 20-30-40-50 (and higher!) pound weightloss testimonies all because they started eating a ketogenic diet. Long story short, we’re one month into our new lifestyle and reaping all of the same benefits the internet said we would! I have lost 9 pounds and my husband has lost over 20! 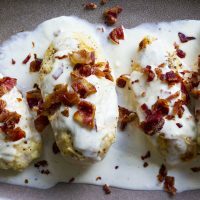 I love meat with creamy sauces to dip them in! 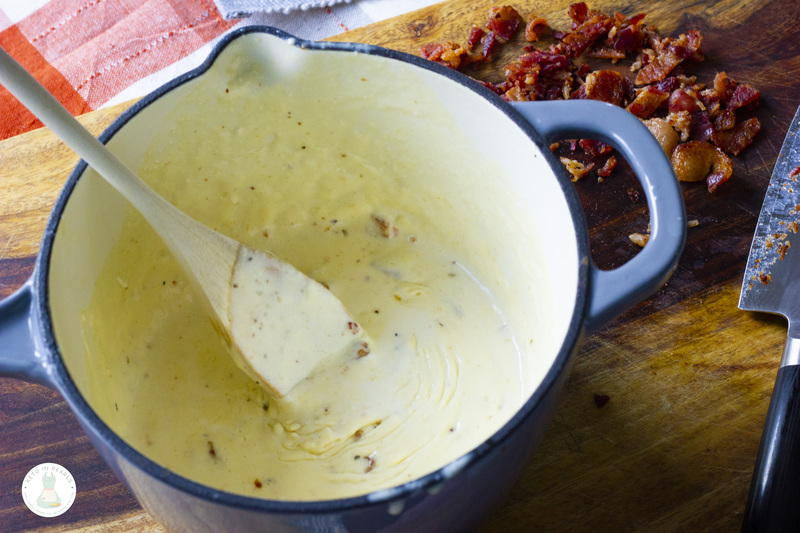 Thank heavens cream sauces are keto approved (as long as they’re without flour and sugar)! It was juicy, flavorful, and filling! The kids (and dog) loved it too! I loved it because it was about 10 minutes of prep, 40 minutes in the oven, and 5 minutes to make the sauce! 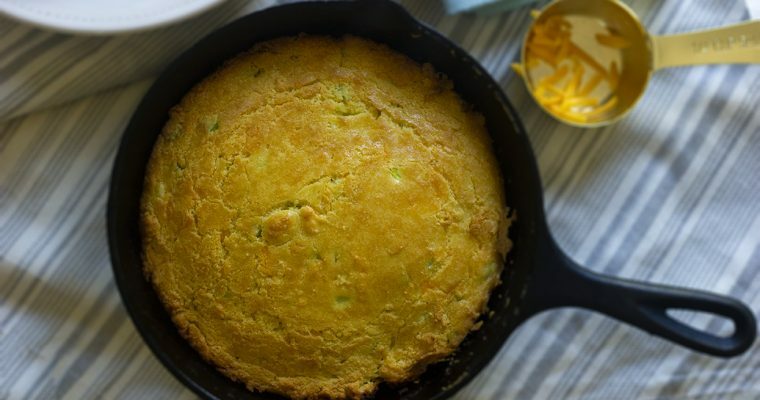 That translates to an easy peasy lemon squeezy supper! I did not plan on blogging about this so I don’t have step by step photos BUT I promise you don’t need them! 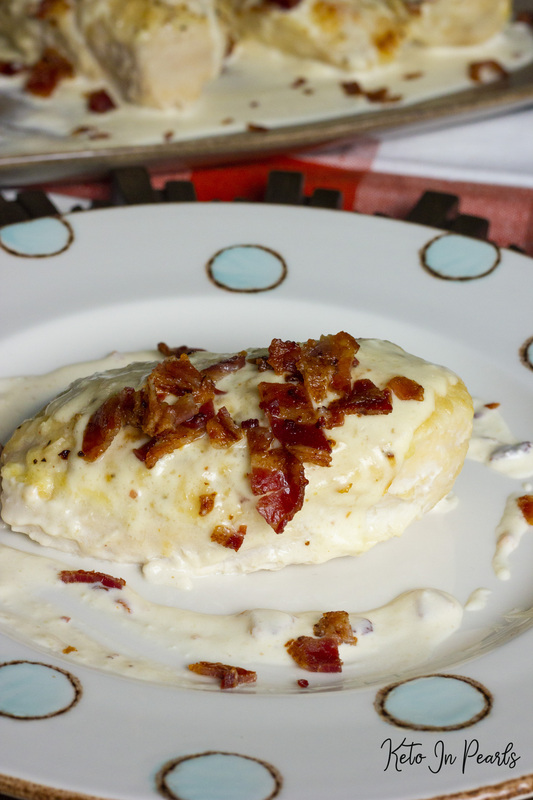 So without further ado, I present you Parmesan Crusted Chicken with Bacon Cream Sauce! 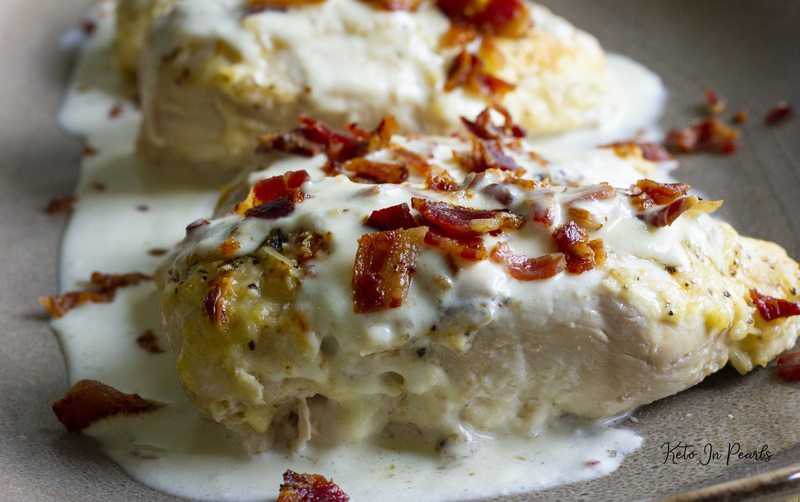 This recipe for keto chicken with bacon cream sauce is the most popular recipe on my blog. 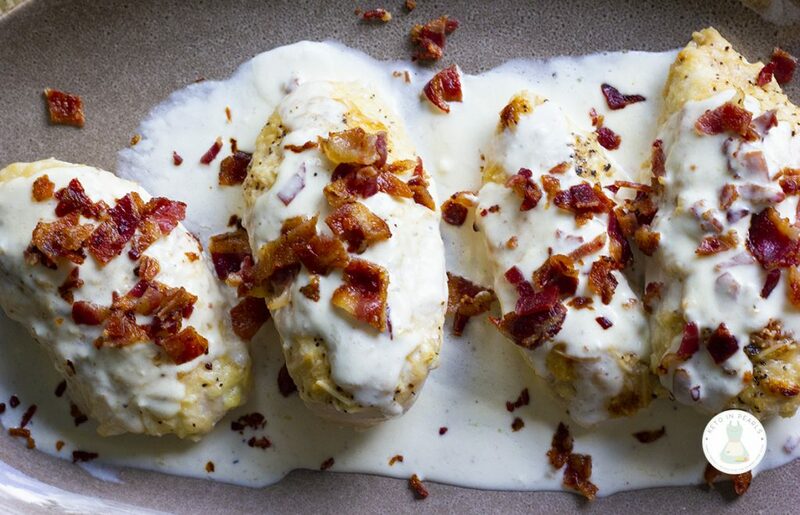 See what all the fuss is about with this amazing keto recipe! 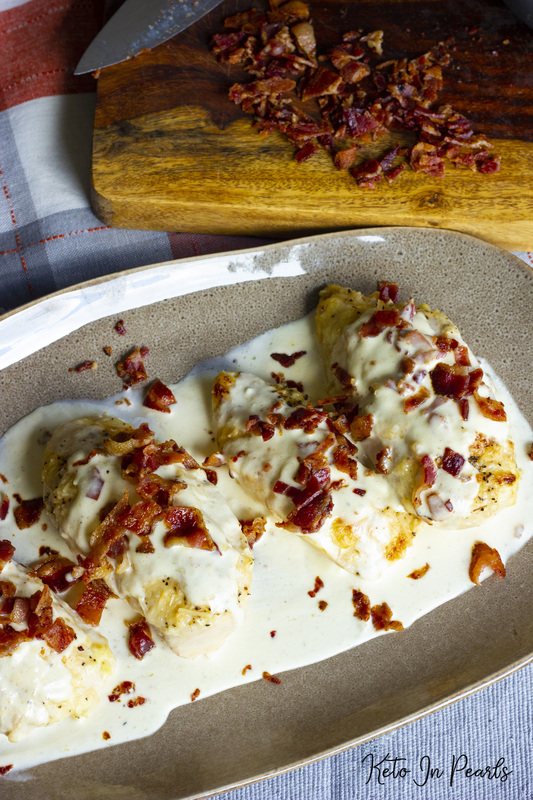 Question about the parmesen crusted chicken with bacon cream sauce. Hoe ling do you continue baking after you put the sauce on? What is the macro amounts for remaining sauce by TB? Do you think I could bake the chicken in the sauce and put it over the cauliflower mash? No, I don’t advise doing baking the chicken in the sauce. The sauce takes 5 minutes to whip while the chicken rests after baking. But serving over cauliflower mash is how we like to eat it too. Made your recipe for the first time last night. My question for you is, you wrote about having leftover sauce, I hardly had enough to cover the top of the chicken. Did I do something wrong? Other themsn that it was all very tasty! You should definitely have enough sauce for the dish. If you let it cook too long it will get too thick. Some people make double sauce (you’d have to calculate those macros additionally) or don’t use all of it so that is what the note is for. 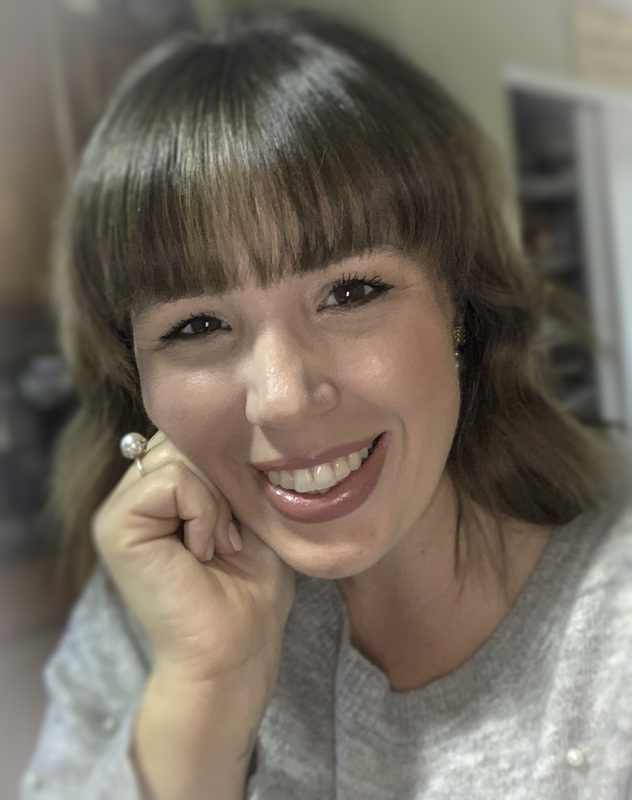 Hi Anna, could you please send any information/resources on the Keto diet. Would really appreciate it. I’m looking forward to trying your Chicken crusted parm. W white sauce and bacon! Hi Cheri! You can browse the blog to find information about living a ketogenic diet! This looks so yummy,I can’t wait to try it. .
Is there something that could take the place of the mayo in the sauce recipe? Maybe sour cream or do you have any suggestions? I wouldn’t replace the mayo with sour cream because it’s such a more pungent taste. The mayo doesn’t go in the sauce anyway, it’s for the chicken before baking to help keep it moist. I promise you don’t taste mayo at the end. 🙂 But, you can certainly try a substitute if you like. I just made this for the second time. It’s amazing! Thank you for this recipe, it’s definitely one of my go-tos now. My fiance says, “Oh my God” after every bite. Haha, I love it! Thanks for sharing! For your chicken recipe I know it says 1 serving size for the carbs and other ingredients. What is a serving size.? 1 chicken breast? 1 serving would be 4 ounces of chicken plus 1/4 of the sauce. I buy pre cooked bacon. 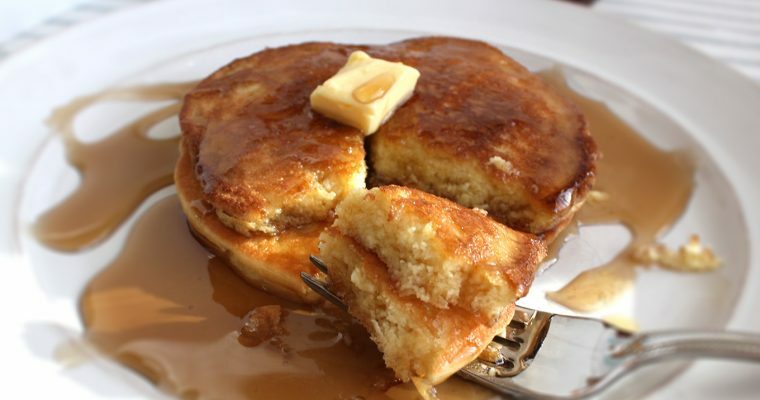 Can you suggest a substitute for the bacon grease? Thank you! Look forward to making this soon! Just omit it. The bacon grease is more for flavor than anything else. I loved this so much. My husband said it was his favorite keto meal yet! I was seriously lacking fat today so I doubled the sauce and made it a bit thicker and put it on my.chicken and my broccoli. Seriousky the nest decision I could have made!! Well done girl! That is fantastic! I’m happy you enjoyed your meal! AMAZING!!! Made this tonight & it is to die for!! Doubled the cream recipe and had some left over!!! Will be making again… and again. I M going to make this tonight. It seems like a perfect recipe for my husband. He is a diabetic and the carbs are very low. Now to find a complimented side to go with it. I’ll post again after supper. Just made this and it is fabulous!! Thanks for sharing!